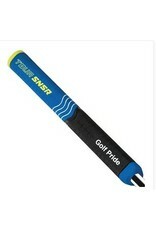 Golf Pride’s new oversized putter grip series, TOUR SNSR™, features larger Tour-proven shapes that are engineered with innovative SNSR material that delivers unsurpassed Tour-level feel and feedback. 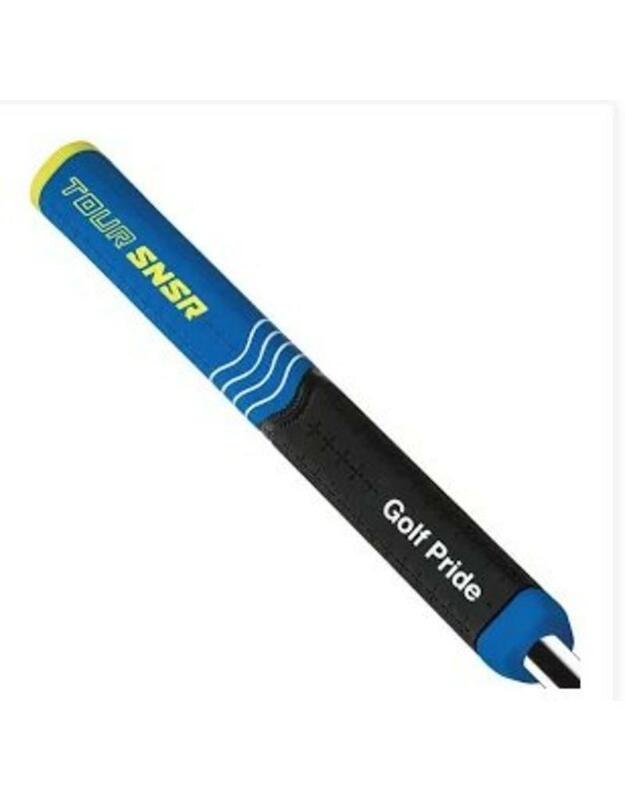 Our new putter grips are made of a soft-tuned rubber formulation that gives these grips extraordinary feel, and encourages lighter grip pressure that golfers seek in creating a smooth stroke when putting. The new SNSR compound also enhances Tour-level feedback into the hands to improve player distance control.